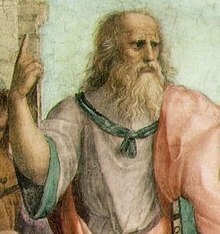 ^ The definition of rhetoric is a controversial subject within the field and has given rise to philological battles over its meaning in Ancient Greece. See, for instance, Johnstone, Henry W. Jr. (1995). “On Schiappa versus Poulakos”. Rhetoric Review (Spring) 14:2: 438-440.